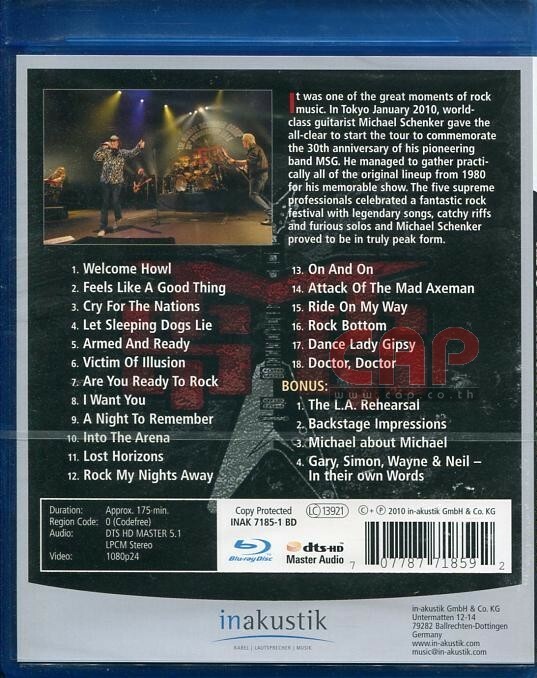 Home›Reviews›Michael Schenker Group on Blu-ray Disc - The Mad Axeman Rocks Tokyo for the Band's 30th Anniversary Concert! 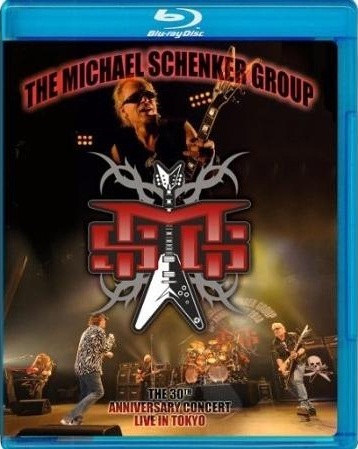 The Michael Schenker Group - The 30th Anniversary Concert Live in Tokyo was released on Blu-ray Disc in October of 2010. In the world of rock and metal guitar, there is no denying the skills of Michael Schenker. Getting his start in the Scorpions when he was a mere teenager, this German axeman quickly became one of the most talented rockers in the world, further ascending to fame with UFO, and later on, his own band. Later projects like the McAuley Schenker Group and Contraband helped him to stay relevant over the years, but it was not long before he got back to doing his own thing. The first Michael Schenker Group album was released in 1980, following Schenker’s departure from UFO. 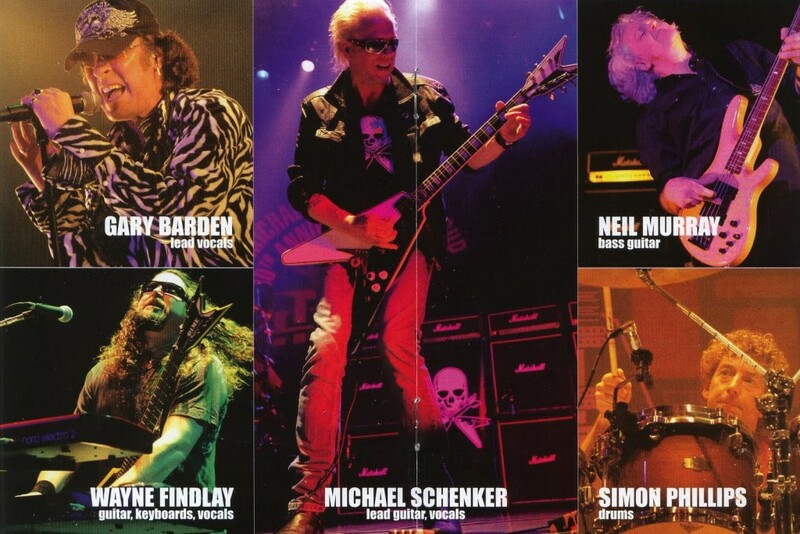 To celebrate the occasion, Schenker played a 30th anniversary concert in Japan for some of his most devoted fans. The concert was eventually given CD, DVD, and Blu-ray Disc releases from Inakustic. This concert reunites Schenker with classic Michael Schenker Group vocalist Gary Barden and session drummer Simon Phillips, all of whom played together on that classic 1980 debut LP. Rounding out the lineup are bassist Neil Murray, probably best known for his long time role in Whitesnake, and Wayne Findlay, who has been working with Schenker for years. The band featured for this concert include classic MSG vocalist Gary Barden, long-time Schenker collaborator Wayne Findlay, legendary Whitesnake bassist Neil Murray, and iconic drummer Simon Phillips (Judas Priest, Toto, MSG). For this disc, Schenker is on fire throughout; the entire set is relentless with classic hard rockers galore, with the primary emphasis being on songs from the classic Michael Schenker Group era from 1980-1984, though the band does throw in a few more recent songs and even a few UFO cuts to top things off. With the concert itself running roughly 105 minutes, the Mad Axeman himself is on fire throughout the entire performance. 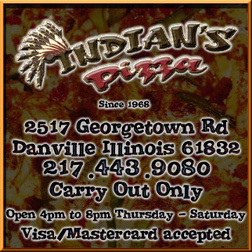 It would have been nice to have gotten a track or two from the McAuley Schenker era, but this is a minor complaint. Here we have a phenomenal backing band as well, and it is unlikely that any fan of Schenker will be disappointed with the performance that they see here! The video quality on this Blu-ray Disc is surprisingly sharp, and it looks solid throughout. There are some minor issues with the oversaturation of light shining on the band members, and the show looking murky in moments of low lighting, but fortunately these moments are relatively rare and the show looks great for the most part. The audio is no slouch either; you definitely need quality audio on an MSG disc and this one delivers. 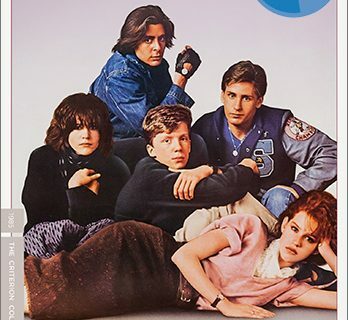 Back cover of the disc features the setlist, and a list of bonus features contained on the disc. There are a few bonus features on the disc as well, including some interview footage with the band members, and rehearsal content as well. Fans will definitely want to check this stuff out as well, in addition to the already impressive main concert. If you only get one Michael Schenker home video release, this 30th anniversary show would be a good bet. Schenker and company serve up an amazing concert with no shortage of hard-hitting rockers, which will keep the attention of any fan. No Schenker collection is complete without this Blu-ray disc!